We’re excited to be taking part in Westminster Enterprise Week – inspiring the entrepreneurs of the future. Young people (aged 15-18), who live, work or study in Westminster have been invited to put their questions to us and work on developing their enterprise skills at an event entitled ‘Our Future City – Digitally Designed’ on 14th November. We will be hosting the workshop in our studio to give the students an insight into the world of business, as part of Westminster Enterprise Week (12-18 November 2018). 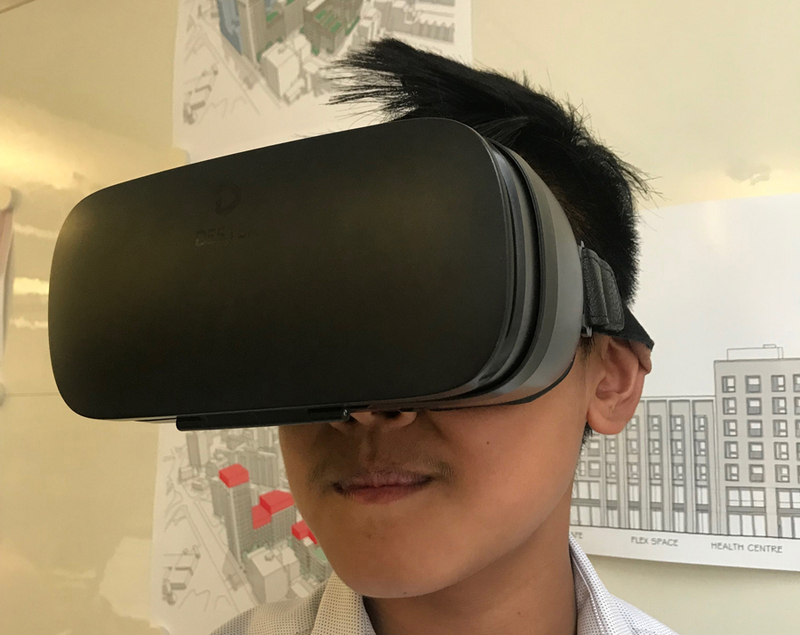 In the workshop, led by Akin and Carmelia from the DMA team, the students will learn how to use digital design technology in virtual reality to help solve a real life problem – the lack of affordable housing in our city. They will see how a modern practice works and hear about the exciting opportunities that come with working for an architecture firm. Westminster Enterprise Week is an annual event supporting young people in turning their business ideas into reality. This year’s programme includes talks from high-profile entrepreneurs, tours of Westminster’s enterprise spaces, master-classes and workshops to inspire young people to start up their own business. For more information visit Westminster Enterprise Week.